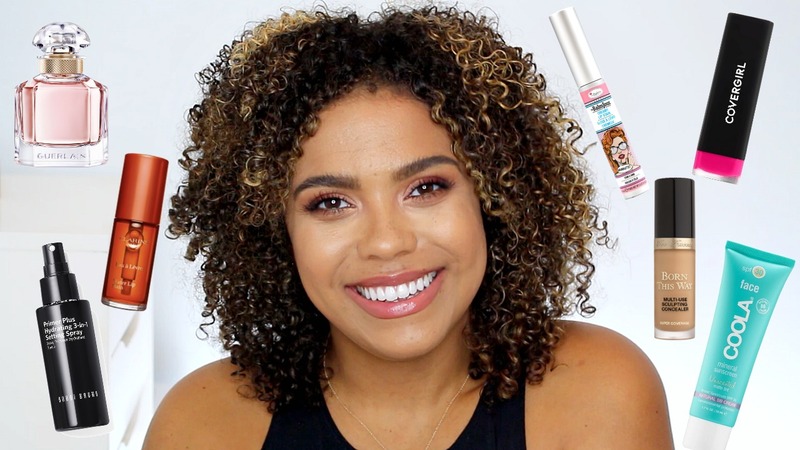 Samantha Jane: WIN The Balm Jour Creamy Lip Stains! Hi! which platform will you be messaging the winners on? Awesome! I discovered you recently and it's wonderful to see someone with same skin tone and skin type! really helpful information, especially on acne products and foundation reviews! I had been wondering about those water-stains... Wondering about their pigmentation. Thanks for the info. As usual, you are a great help! Glad to see you so relaxed after your vacay. Take care.